Irelands people are suffering from economic hardship as a result of EU commission decision making, we cannot endure another failure by those who are supposed to act on our best interests. Frequently spend Euros as I travel back and forward between Scotland and Germany with my German wife. There cannot be a fair economic system without fiscal and monetary parity among European countries participating in the Euro zone. Can you donate just a few euros a month to help our community to fight againt devastating local environments and communities? A Portuguese socialist, Mario Centeno, has just been elected leader of the Eurogroup. Centeno managed the economic crisis with very little austerity imposed. Could his election signal a change? 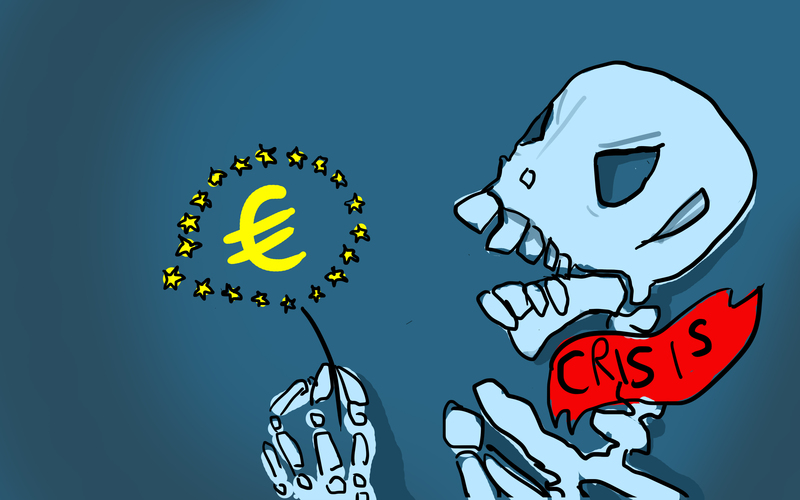 Join our call for Centeno to steer our euro economy towards one based on solidarity!